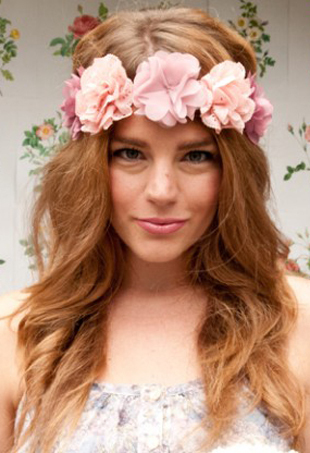 The grunge tiara is back! Here's how you pull it off without looking like a royal mess. 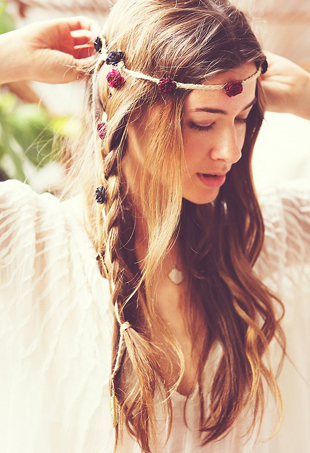 Time to get your hair game on: It's festival time! As the Bass Coast Festival issues a ban on war bonnets, here are some alternative headpieces that can't be accused of cultural appropriation. 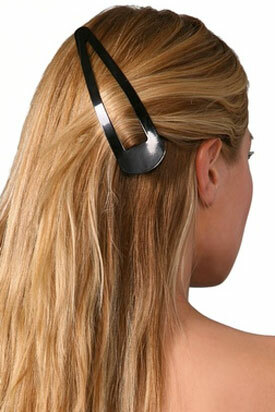 Not only are the awesome to look at, they are also functional, by helping to keep your heat-trapping hair off your head. 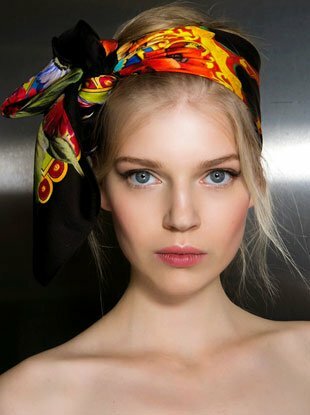 Whether dainty or statement, our favorite hair accessories turn heads — and usually clock in at a rather reasonable price. 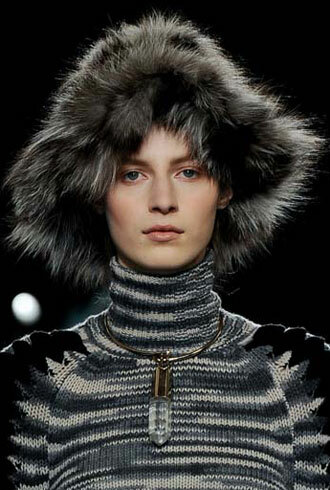 Judging from the Fall 2012 collections, headpieces are about to get a major upgrade in the fashion world. 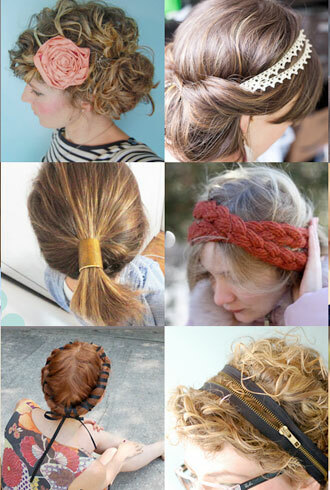 No longer just a means to cover up a bad hair day, hair accessories are becoming an essential way to complete an outfit.